Cinco de Mayo is coming up, it’s a traditional holiday celebrated by Mexico. This holiday is primarily celebrated in Puebla, where this holiday is called ‘El Dia de la Batalla de Puebla’ Translation: The Day of the Battle of Puebla. It celebrates there freedom from the first years of the American Civil War and the victory over French Forces at the Battle of Puebla on May 5, 1862. 2. 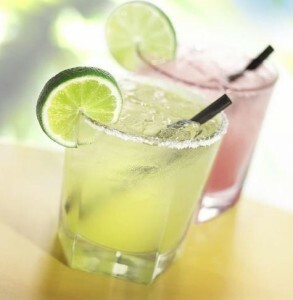 Paloma – A shot of tequila and three shots of Squirt, Jarritos Toronja or another grapefruit soda, served on the rocks. Try a good tequila here too, I promise you won’t regret it. 1 ounce of cranberry juice, Fresh squeezed lime juice, 1/2 ounce of simple syrup and a splash of ginger ale. Add a wedged lime if you like. 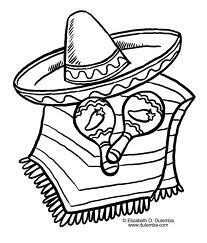 Hope you have a great Cinco de Mayo! « My boyfriend cheated on me, should I stay?